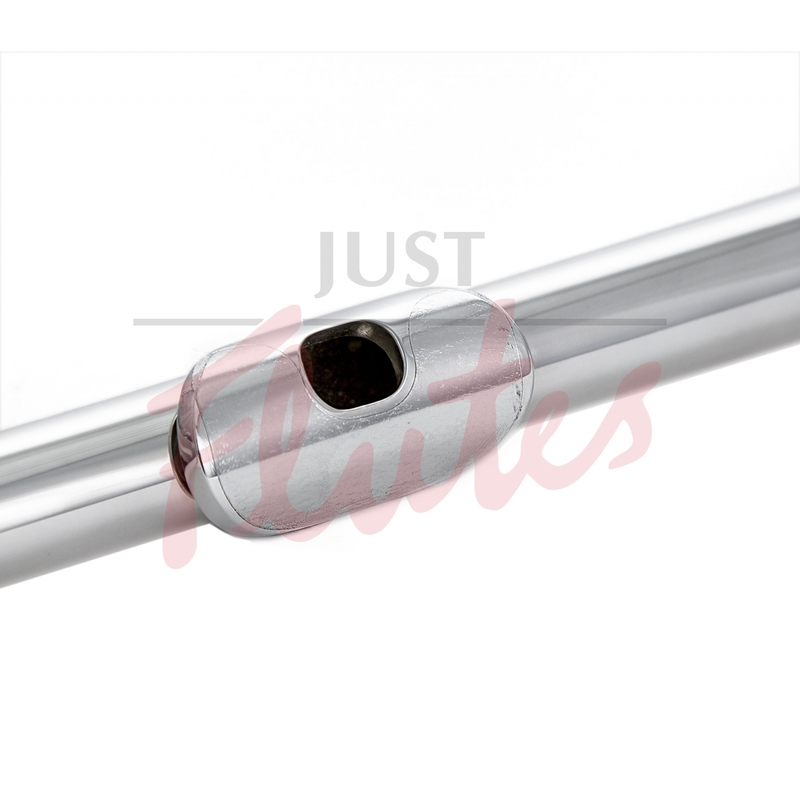 These ultra-thin, invisible and virtually undetectable lip-guards can be fitted to any make/model of metal flute as well as wooden instruments. They create a barrier between the skin and the metal of the lip-plate, eliminating any problems with metal allergies and creating a non-slip surface. The lip guards are smooth and thin and they will not effect your embouchure; the mouthpiece feels just as it would were the guard not in place. The lip guards are simple to apply and easy to wipe clean, remove and replace when required.